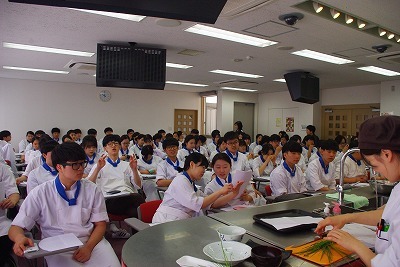 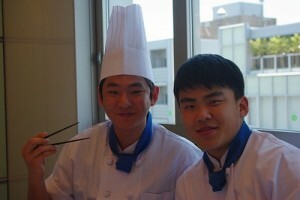 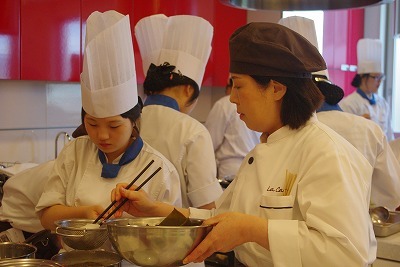 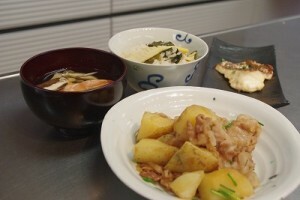 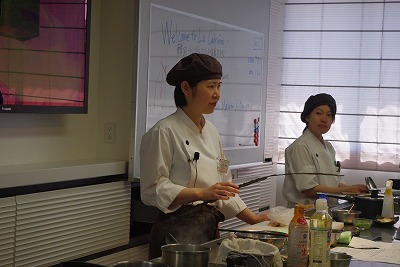 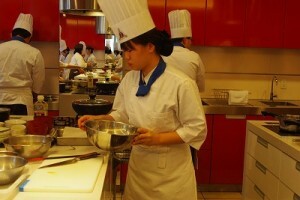 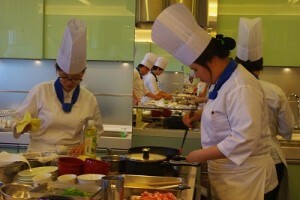 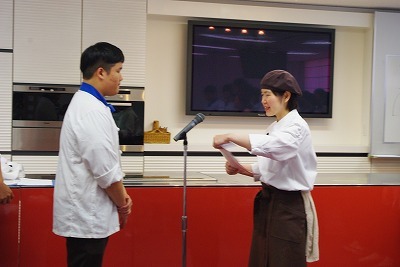 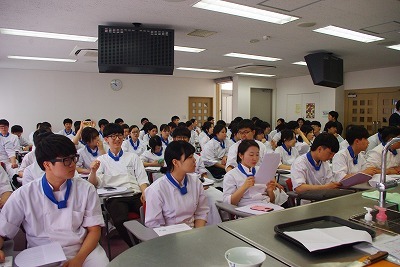 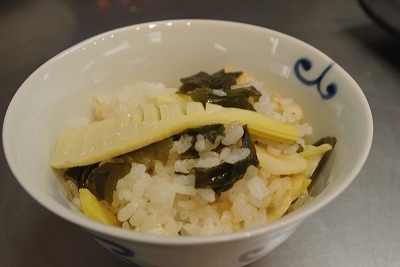 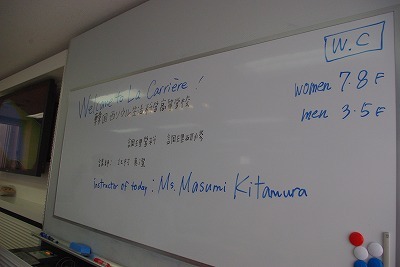 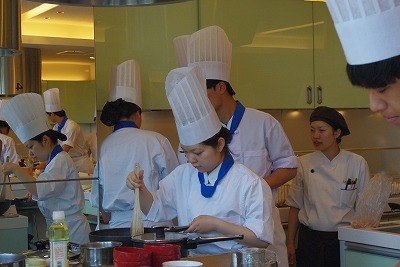 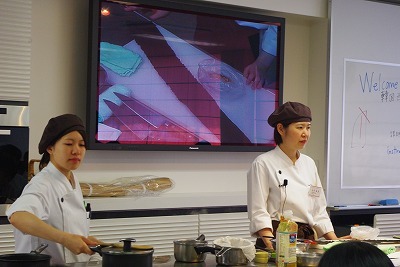 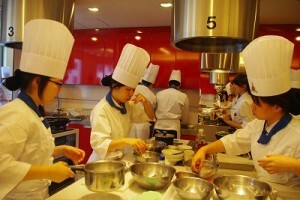 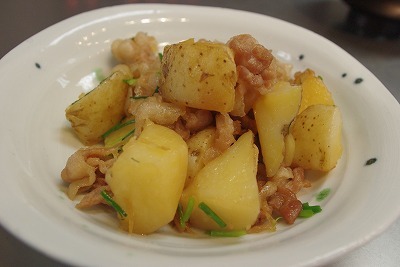 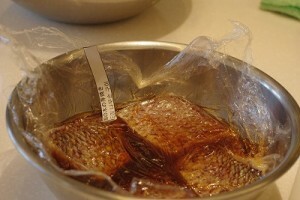 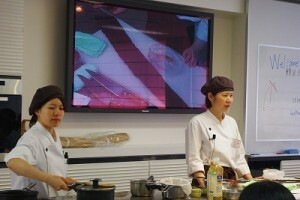 We do offer cooking lesson for non Japanese people as well. 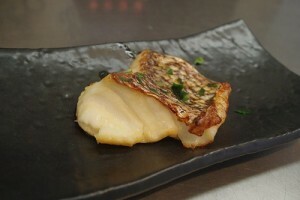 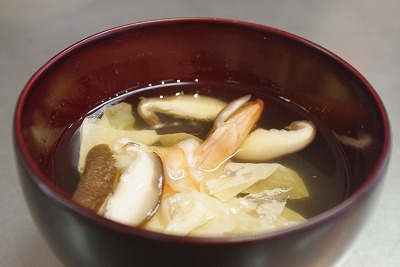 If you are keen on cooking and Japanese food, come and take our lesson! 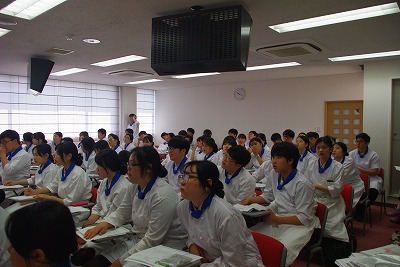 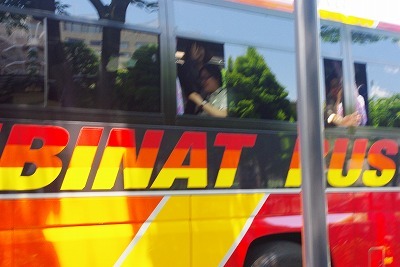 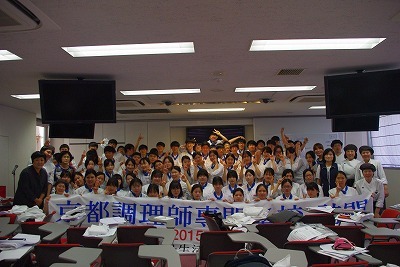 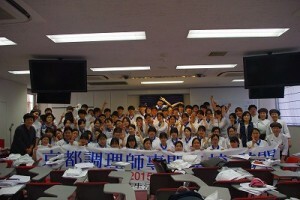 Copyright© TAIWA GAKUEN EDUCATION INC., All rights reserved.